Gurjar Power Engineers Pvt. Ltd.
All types of security system cabling work for IT companies, Hotels, Hospitals, Residential projects, Commercial & Industrial projects etc. We are majorly looking for queries from Pune, Mumbai, Bangalore and Maharashtra. 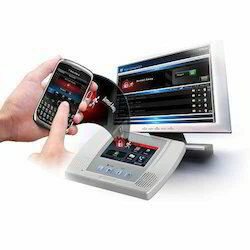 We provide a typical security system like Surveillance system, Access control system etc. as per the requirement of end user and also Setup of a dedicated security network solely controlled by a remote client-server architecture. patch Cables, connectors , Distribution panel. 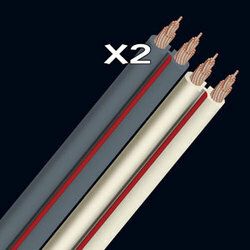 Easily connect motors to inverters using our prefabricated system cables. At Incarnate Technology, we use the latest technologies of CCTV equipment, Access control, Door Entry, Alarm Systems, Fire Alarms etc, to provide The Complete Professional Quality Systems for your protection. giitech computers can provide all types have far fewer stand alone computers and the data cabling system is the network wiring necessary to interconnect them. However, different businesses have different data cabling needs.